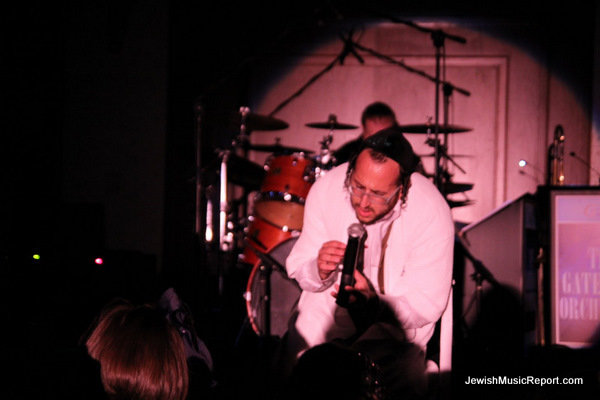 [Video] – Lipa Rocks the IDF with All New Music Video! 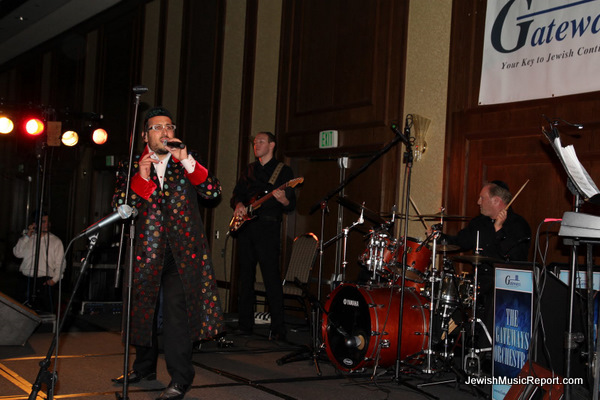 Mostly Music Launches All New Music Downloader! 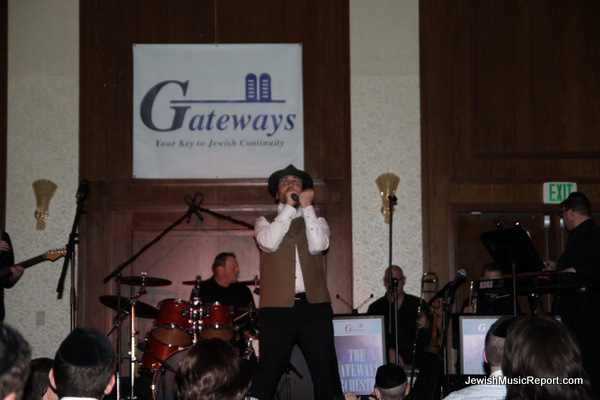 Get Lipa’s Leap of Faith Just $9.99! 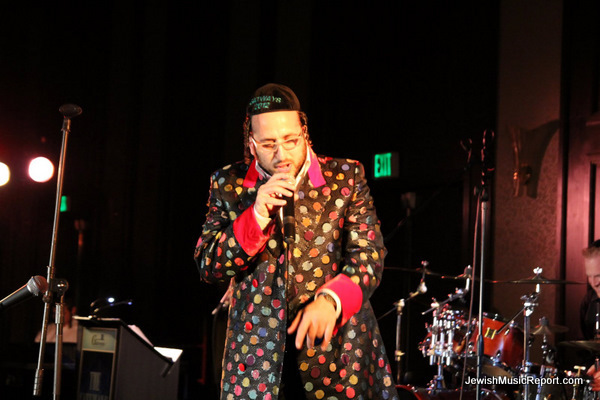 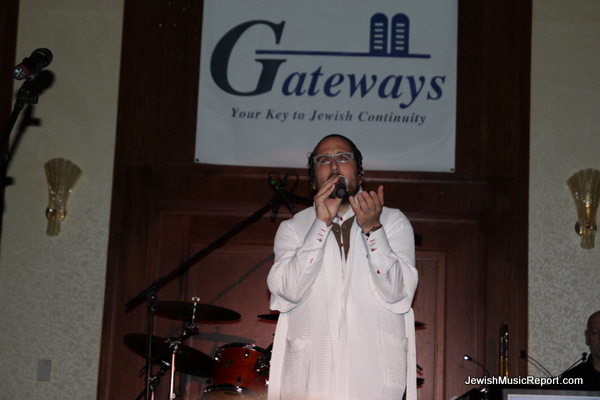 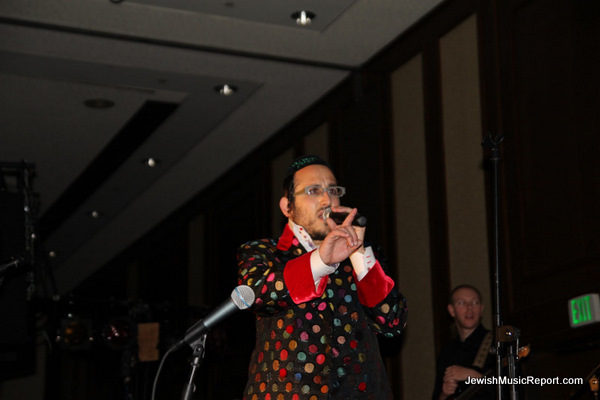 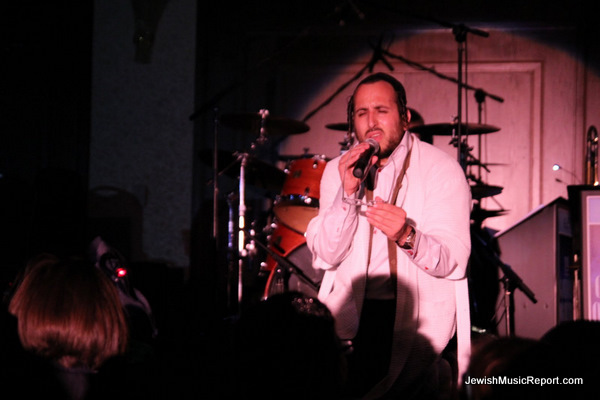 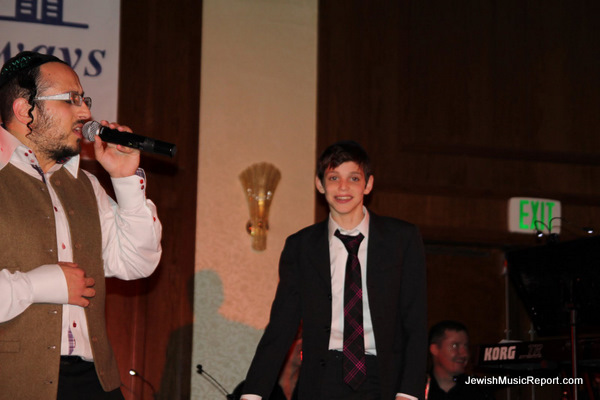 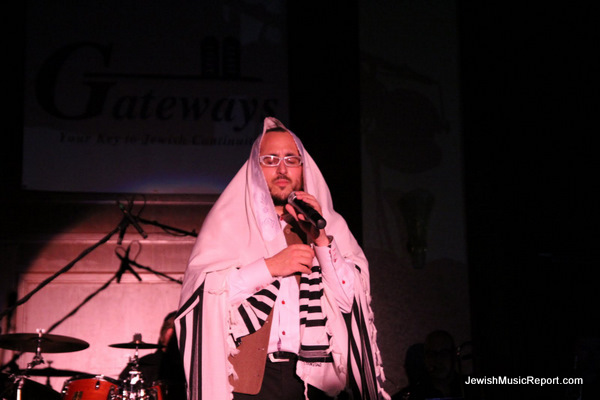 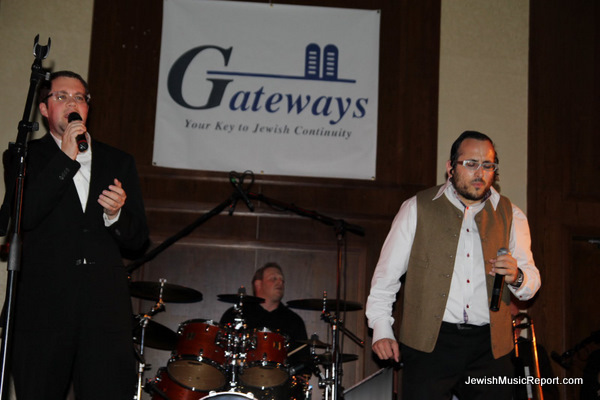 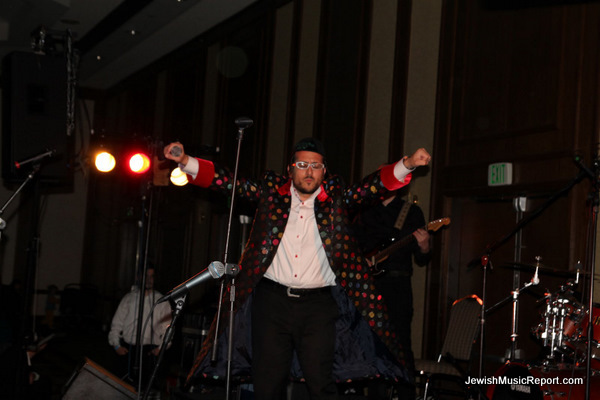 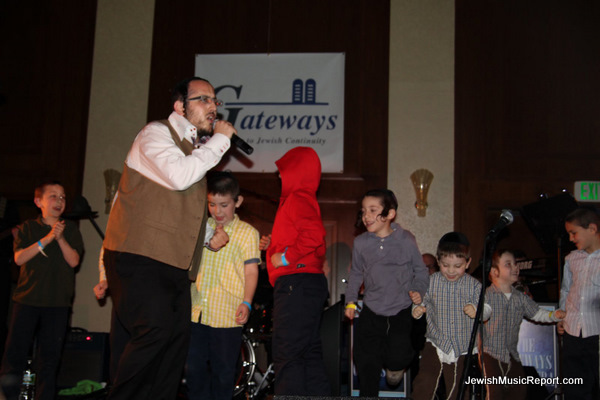 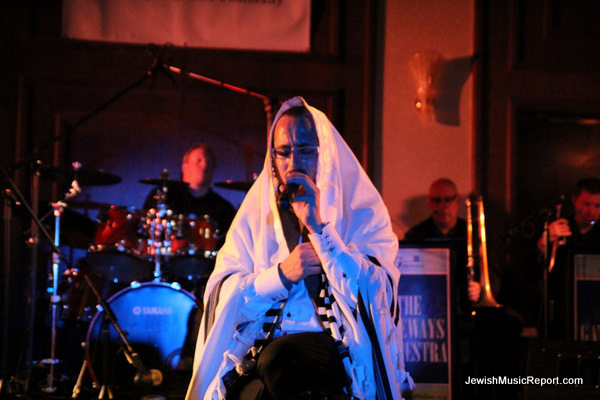 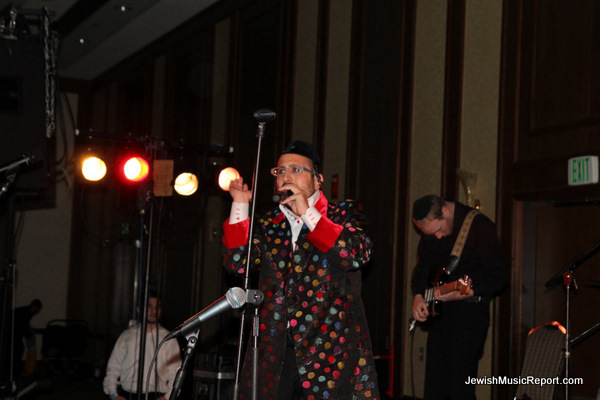 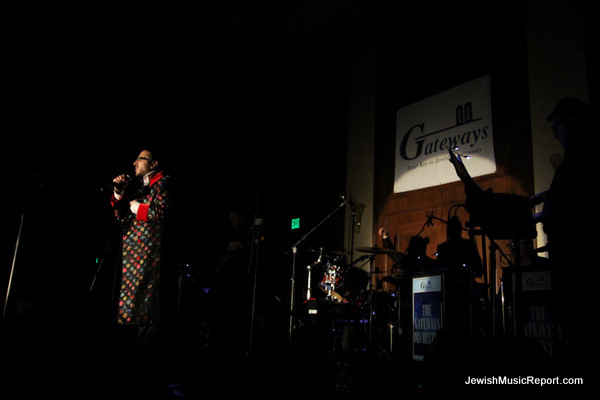 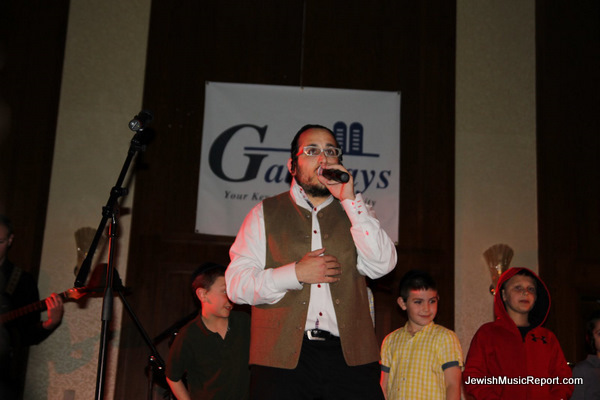 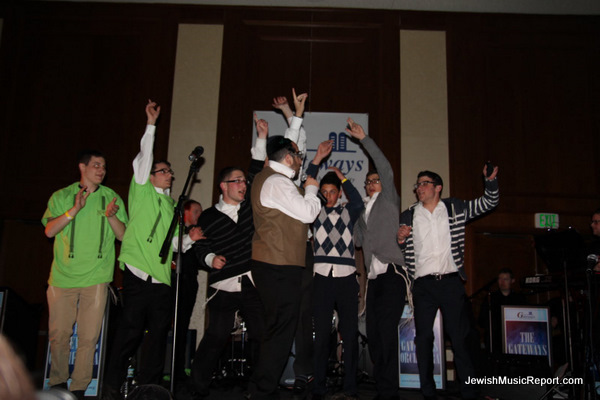 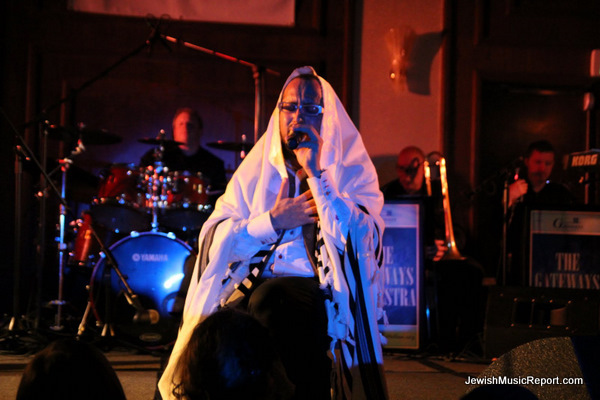 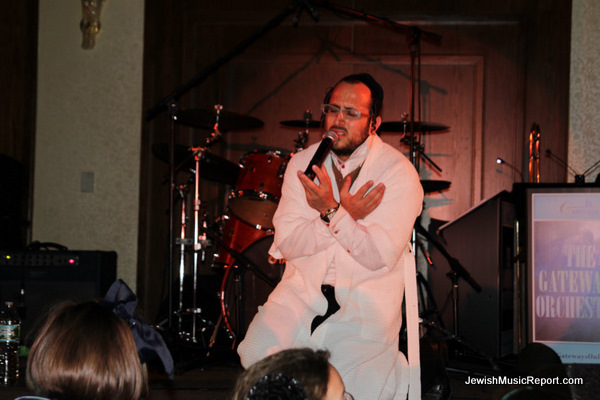 Lipa at Lag B’omer Unity Concert in L.A. 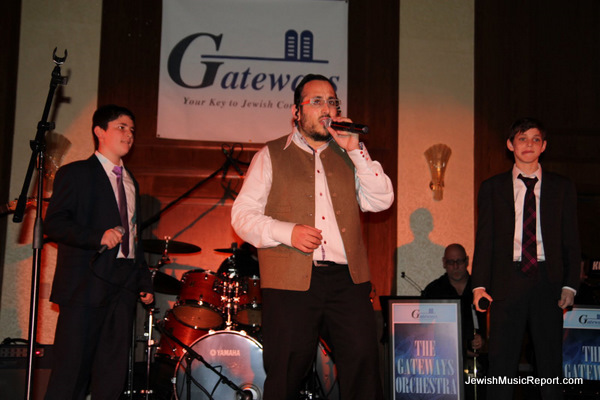 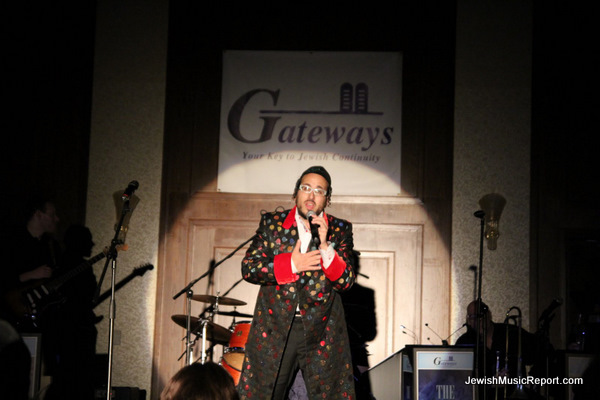 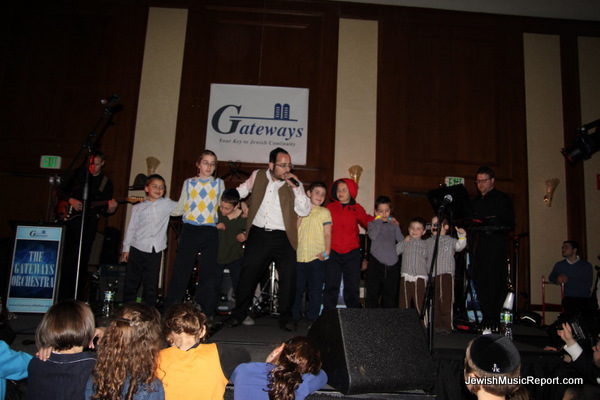 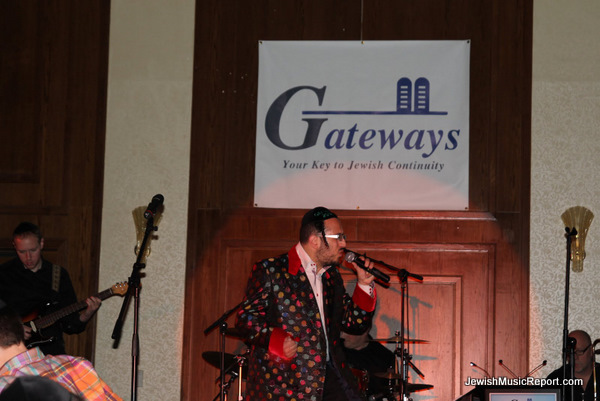 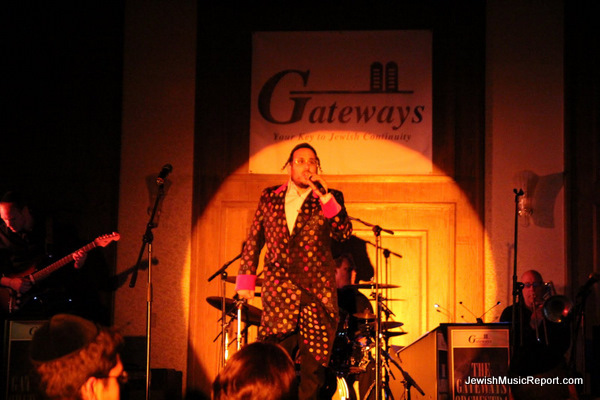 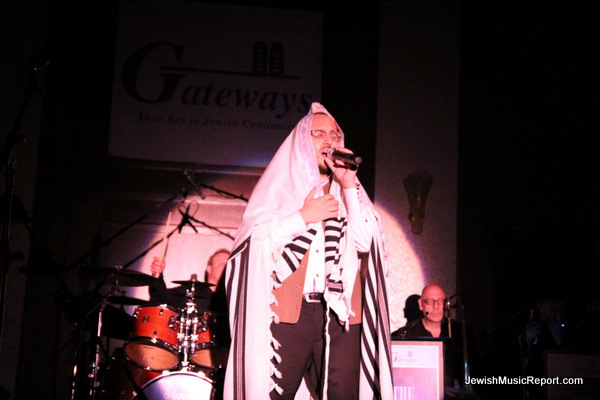 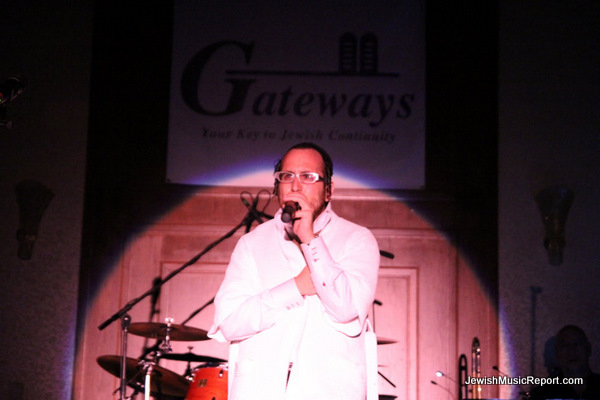 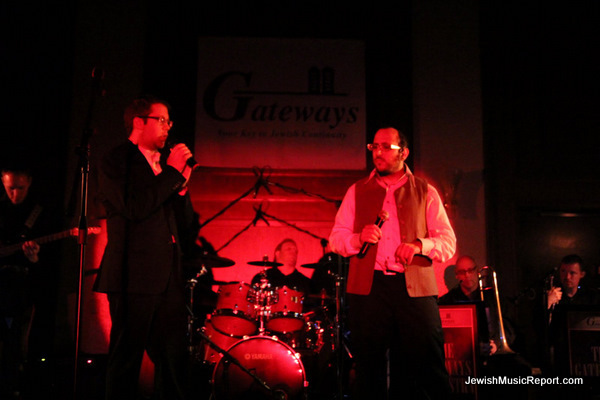 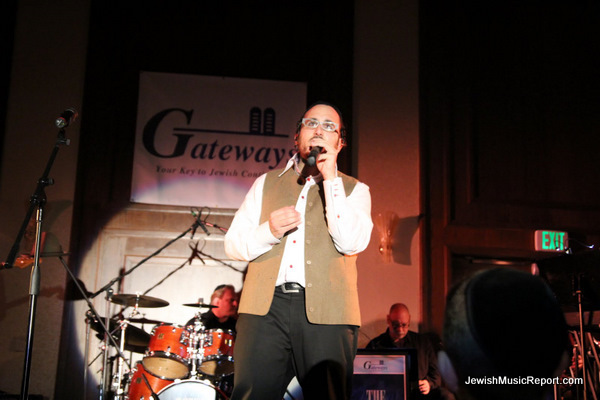 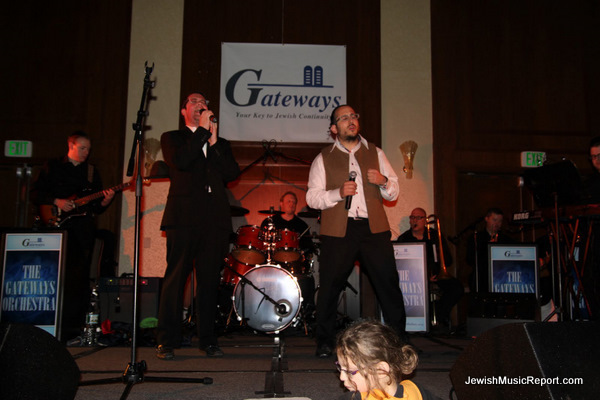 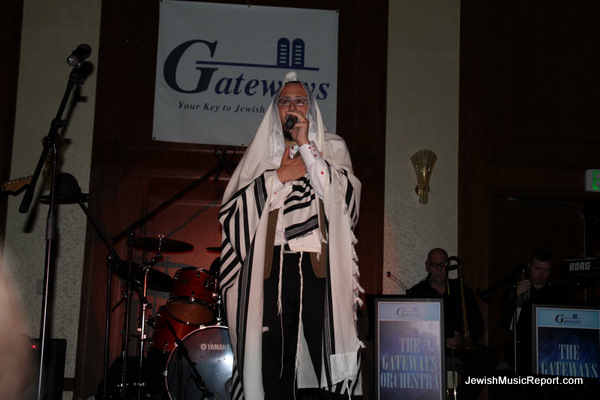 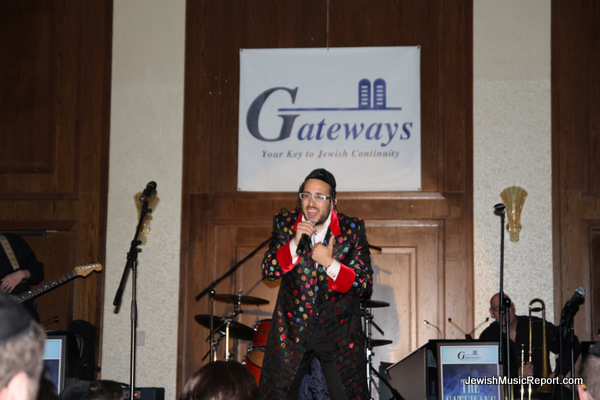 Thank you to one of our many JMR fans for sending in these photos of Lipa Schmeltzer at the Gateways in Hilton Stamford for Pesach. 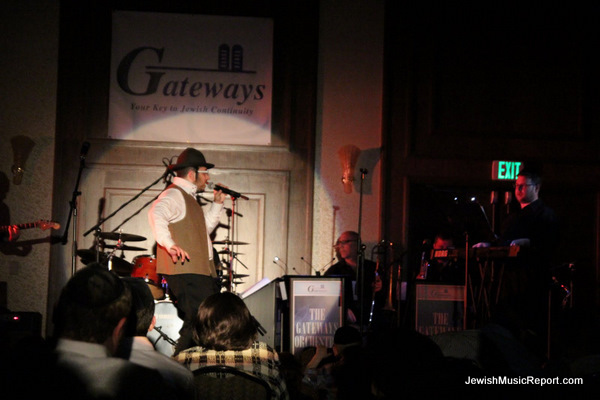 Also featuring a guest appearance by Simcha Leiner. 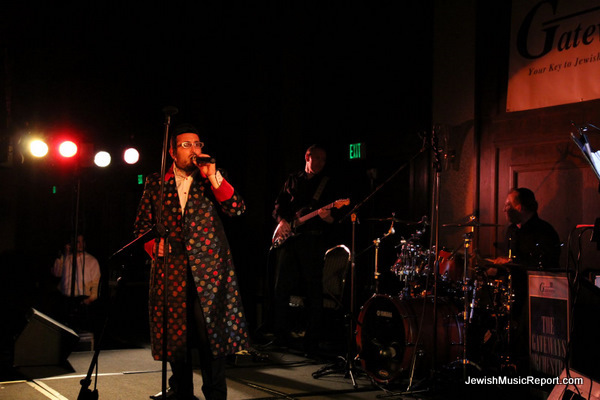 Included below is also video of a new song from Lipa’s upcoming album, Leap of Faith.